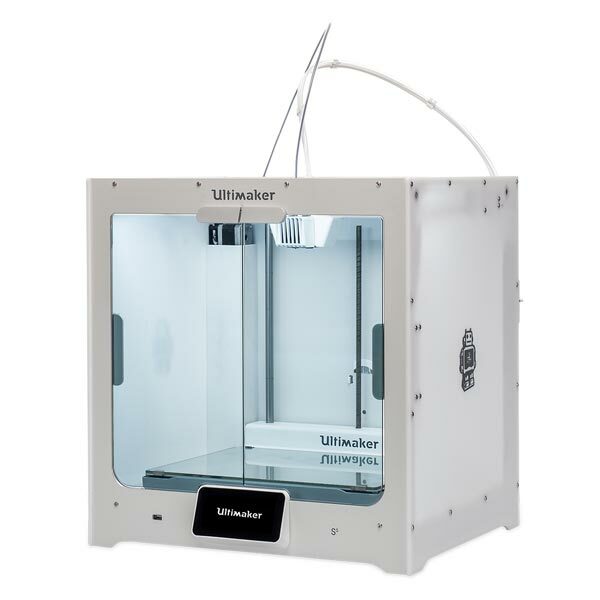 Dutch 3D printer manufacturer, Ultimaker, has announced that the Ultimaker S5 FDM/FFF printer has received Materialise certification. Materialise tested the compatibility of the Ultimaker S5 for FDA approved medical applications using the Materialise Mimics inPrint software. The new Ultimaker S5 3D printer. Photo via Ultimaker. 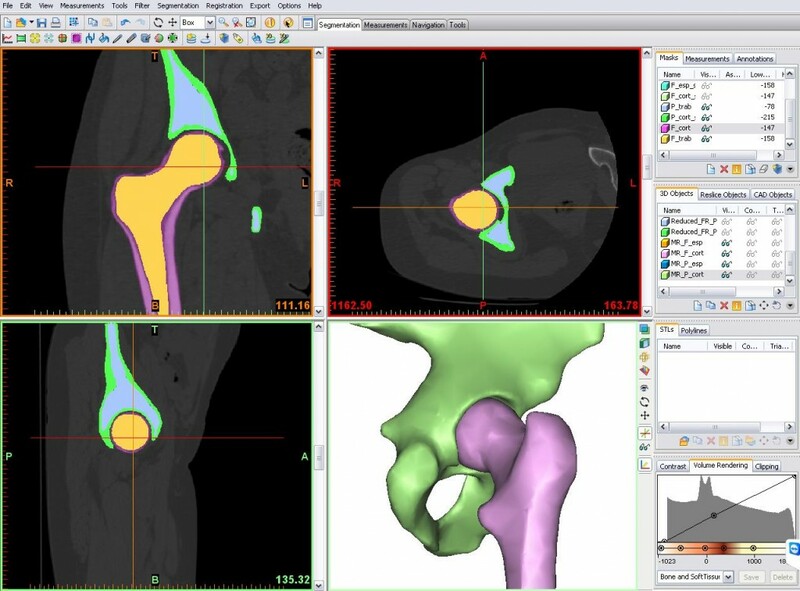 In the above definition software used for diagnosis, prevention, monitoring of disease and software used for investigation of anatomy for medical purposes is considered for certification. Furthermore, the 21st Century Cures Act, introduced in 2016, was appended to include documentation clarifying the definition of a medical device. After this publication, Materialise Mimics Innovation Suite became the first medical software to receive Class II certification from the FDA. As such, the company has been validating various 3D printers under the FDA umbrella of its software, including, most recently three Stratasys 3D printers. The FDA guidelines make it clear that 3D models for diagnostic and other medical purposes must be created using FDA-approved software, such as the Materialise Mimics inPrint. Moreover, making such models using Mimics inPrint also require that they are made with a compatible printer and materials combination approved by Materialise. For this purpose, Materialise tested the compatibility of PLA 3D printed on the Ultimaker S5 for diagnostics, then conducted a thorough analysis of the part quality.